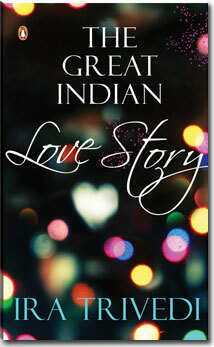 Must be an enjoyable read The Great Indian Love Story by Ira Trivedi. loved the way you wrote it. I find your review very genuine and orignal, this book is going in by "to read" list.